BBK Performance Parts Replacement Throttle Body Gaskets are a direct fit for BBK throttle bodies or stock throttle bodies. 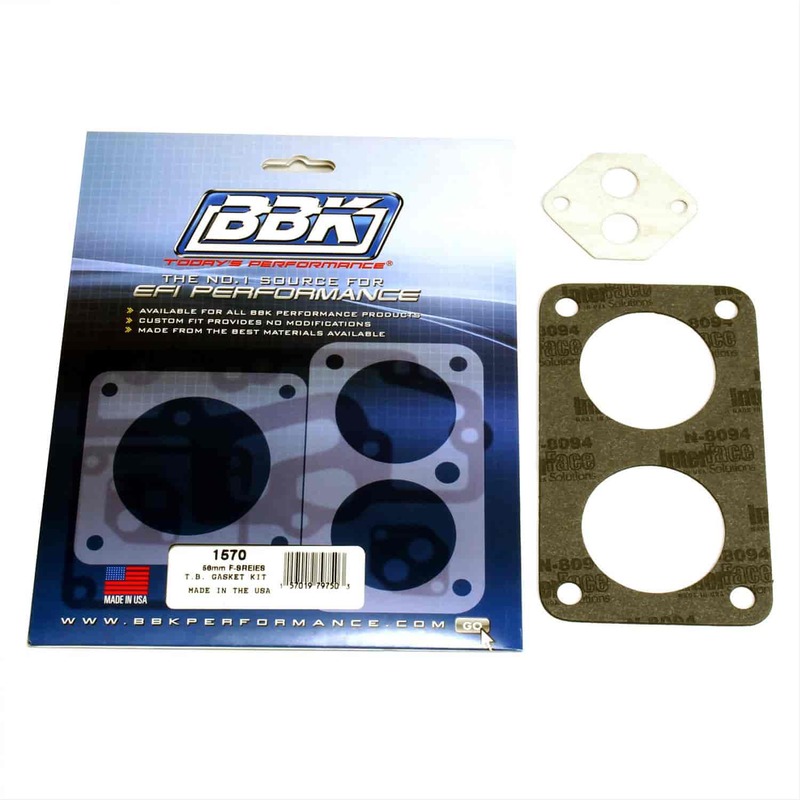 These gasket sets are constructed from premium-quality composite and include all neccesary gaskets per specific application. Does BBK Performance Parts 1570 fit your vehicle?